​For the athletes of Special Olympics Louisiana, families are the source of unending love and encouragement. They form the most caring, positive cheering squad and support team any athlete could hope to find. 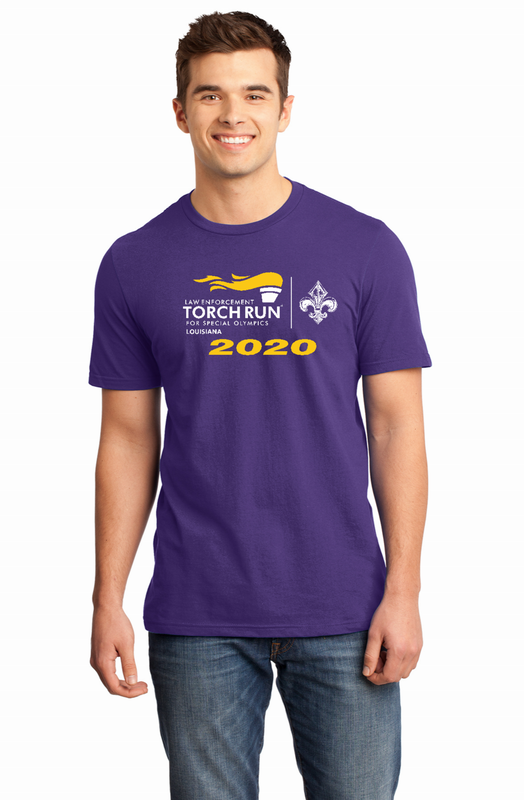 As the family member of a Special Olympics Louisiana athlete, you have the opportunity to become a part of this extraordinary network. Become a coach of a sport you love or support the Young Athletes program for kids. Get an up-close view of your loved one’s adventure as a volunteer at competitions. Or become the loudest fan in the stands. Whatever you choose, take the opportunity to share ideas, concerns and interests with other families. You may help someone else, learn about yourself or even discover that your family member with an intellectual disability has skills that you haven’t seen yet.